Just like most humans, the property market normally takes a while to get back into the swing of things after ending the previous year. Having 6 public holidays (including regional anniversaries) in the first two months of the year doesn’t help. Neither does the fact that corporate land tends to shut up shop until the 10th of January. We Kiwi’s don’t tend to break out the property settlement agreements on our annual summer holiday or while we’re enjoying a lazy long weekend. But even taking all that into account, the 2018 property market is off to a much slower start than usual, with early results for both market demand and actual activity performing poorly against the same time period in 2017. Head of Research Nick Goodall comments: “Every major centre is experiencing reduced activity year on year - with Auckland at the very back of the pack. Total listings on the market have started to lift again but that’s partly because the number of days that properties are staying on the market is getting longer”. The ‘best’ performer for market demand year on year is Tauranga (-5%), followed closely by Hamilton (-6%) leaving Dunedin in third place (-11%). Wellington and Christchurch tie for 4th at -19% and Auckland is merely stumbling over the finish line at -29%. 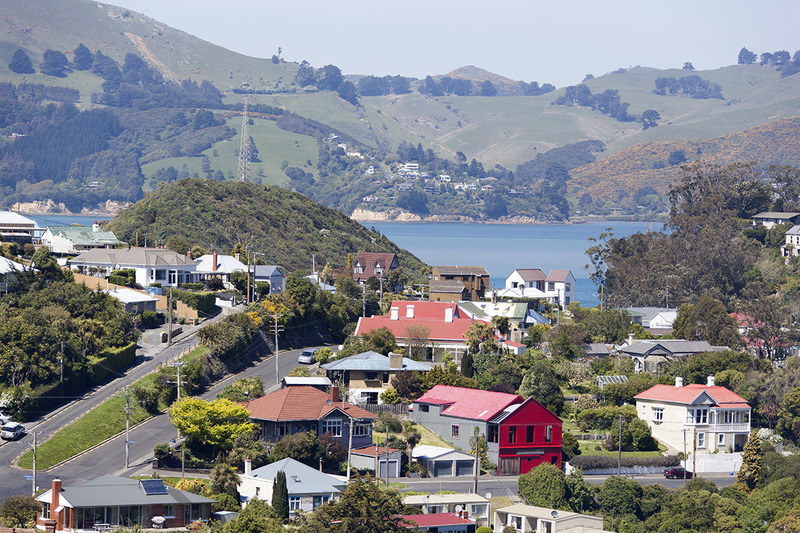 For more insight into what’s happening in NZ’s property market, get the very latest stats and commentary in the February Property Market & Economic Update Report. Download your free copy here.